A new post for the Cloverbuds Connection Newsletter is available. This post focuses on pumpkins and STEM (Science, Technology, Engineering, and Math) activities you can do with pumpkins. These activities are a fun way to learn more about pumpkins at home or in a club! 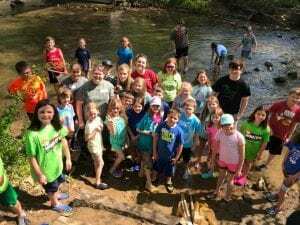 2018 4-H Summer Camp and Cloverbud Day Camp are a Wrap! We had so much fun on our Island Adventure at 4-H Summer Camp! We hope your child came home with lots of stories and memories to share. We took lots of pictures throughout the week. 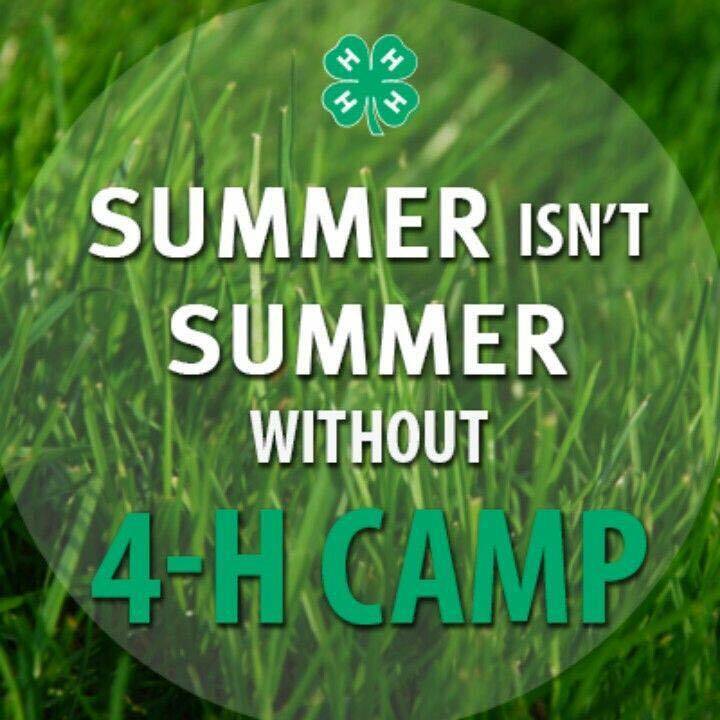 Check them out on the Licking County 4-H Facebook page. We ended up with several items left in our lost and found. If your child is missing an item or two, please call our office or stop in to see if we have what you are missing. We will hold the items for about a month and then will donate whatever is not claimed. “4-H’s Got Talent Show” NEW Event! – Saturday, July 28 at 6:00 p.m.
Cloverbud Activity – Seed Art – Thursday, July 26 at 5:00 p.m.
4-H Yoga – Wednesday, July 25 at 5:00 p.m. Performance by the Licking County 4-H Band – Sunday, July 29 at 6:30 p.m. Looking for something for your Cloverbud to do at the Ohio State Fair? Check out our seed art activity held in the Youth Center on Thursday, July 26 at 5:00 p.m. No need to pre-register, just join us for some fun! Interested in learning more about yoga and how to include it your 4-H club activities? Yoga has a multiple mental and physical health benefits and is something people of all ages can do. Please join the Ohio 4-H Health Heroes in learning some fun and relaxing yoga poses at the Ohio State Fair Youth Center. This event will be held on Wednesday, July 25th at 5:00 pm. Looking for a cool place to enjoy a show at the Ohio State Fair? Join us in the Youth Center on Sunday, July 29 at 6:30 p.m. for a performance by the Licking County 4-H Band. The band began in 1948 and currently has 4-H members ages 11-19 who attend school or live in Licking County. You are in for a real treat. Join us! Camp Packets are in the Mail! 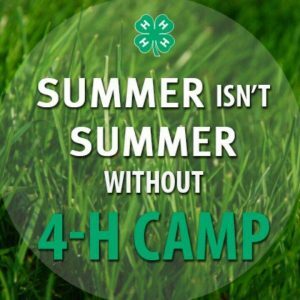 For those of you who have children attending summer camp June 14th-18th, camp packets went in the mail on Wednesday, June 6th. 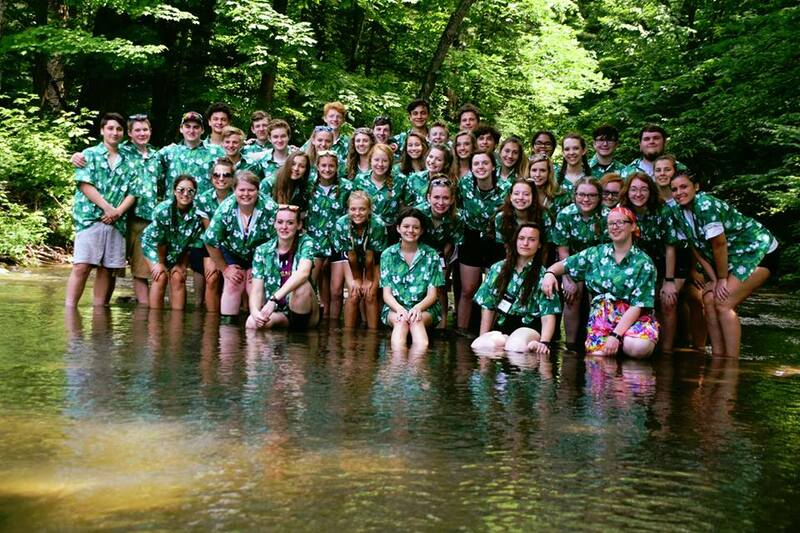 If you do not receive your packet by Tuesday, June 12th, please call our office at 740.670.5315 so we can make arrangements to get you the information and forms you will need for camp. If you have younger members coming to Cloverbud Day Camp, check your email for your information and forms to bring with your campers on Saturday, June 16th. If you didn’t get an email (check your junk mailbox first!) then please call our office so we can get that information to you.